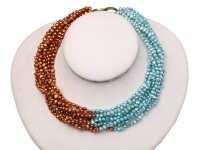 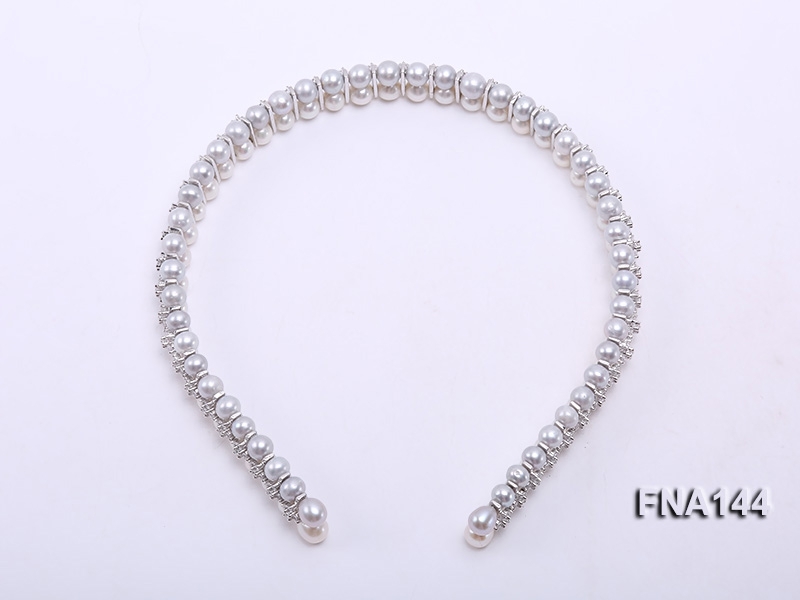 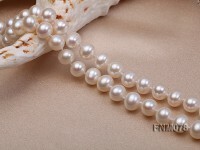 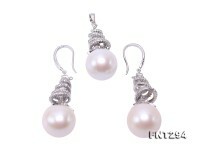 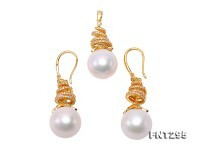 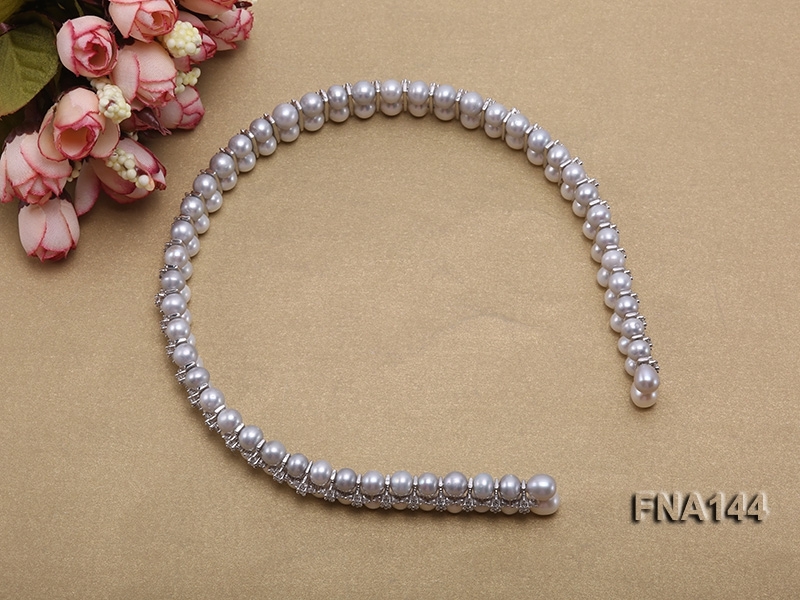 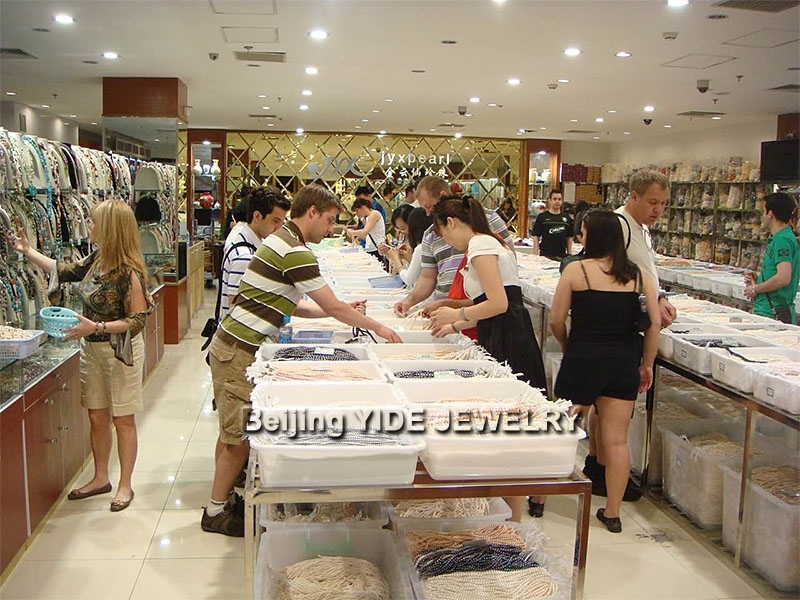 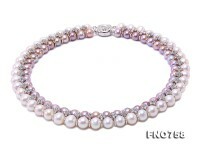 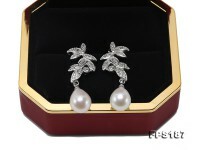 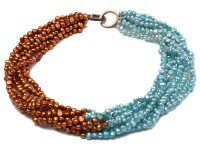 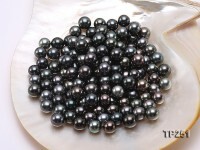 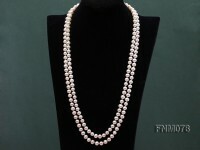 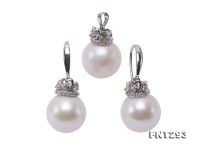 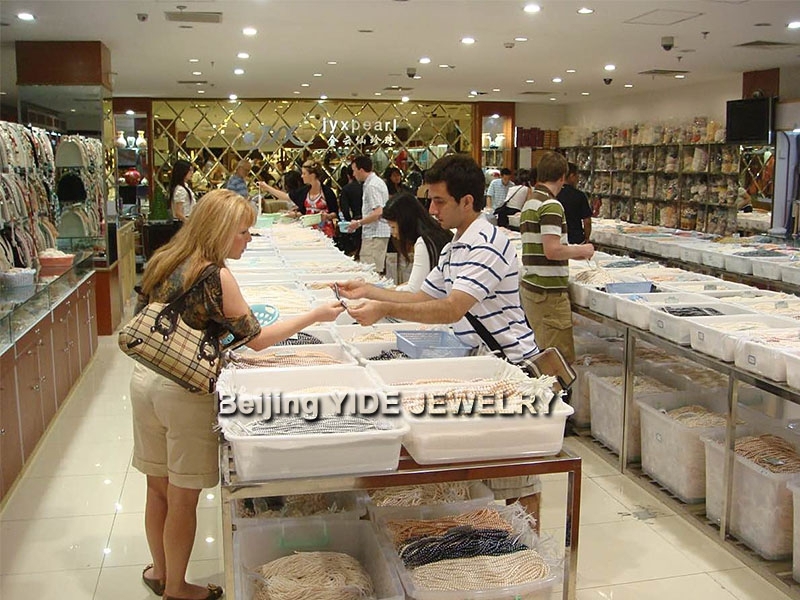 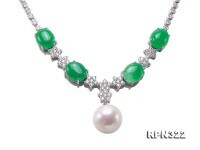 Charming double-row cultured freshwater pearl hairband for sale. 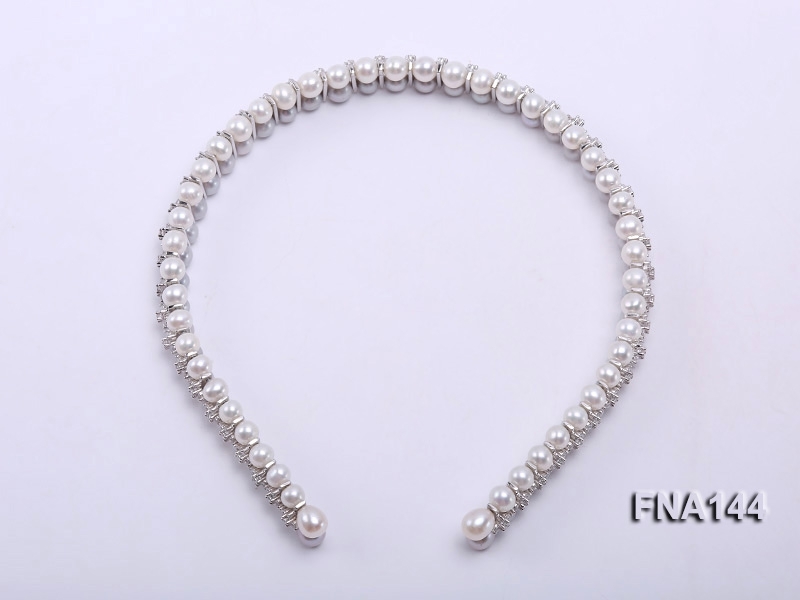 The hairband is crafted with rows of 7.5-8mm grey round freshwater pearls and gilded spacers in between for fixation and beauty. 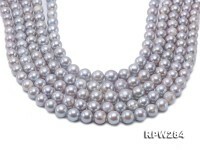 The pearls are carefully selected to well match with each other in shape, luster and skin and arranged to fit horizontally and vertically. 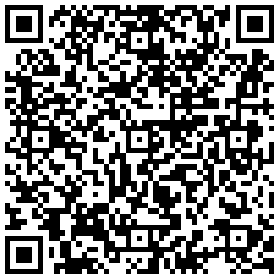 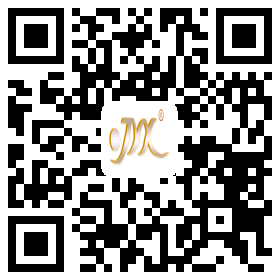 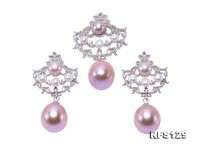 The idea of our design comes from crown and that every lady has a princess dream. 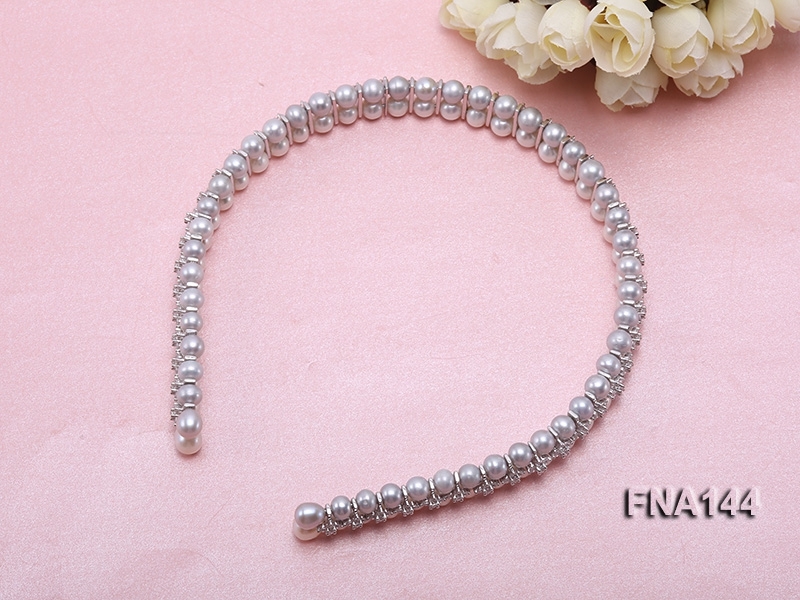 You’ll be delighted to wear this pearl hairband in your princess skirt at fancy balls.